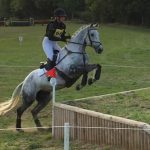 This weekend’s list of competitors in action at Pontispool Equine Sports Centre’s affiliated Horse Trials reads like a who’s who of eventing with many of the world’s elite riders in action. 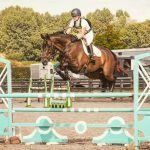 Three days of action takes place from Saturday September 15 until September 17, and from dawn to dusk the venue will be a flurry of equine activity as riders from across the levels vie for the prizes. 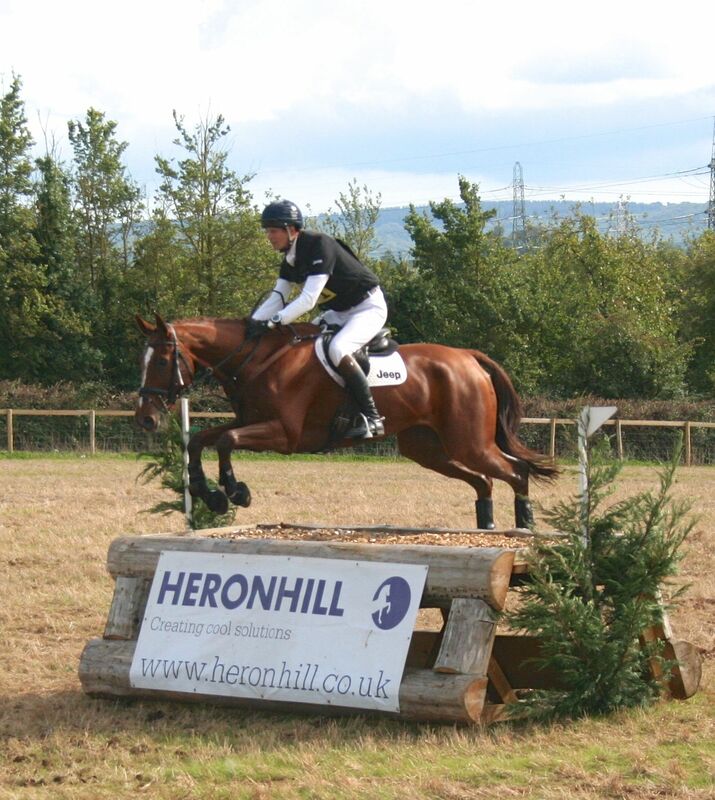 Headline sponsor for the event is Equestrian Surfaces, a long-term supporter of the venue who provide surfaces for its three acre all-weather arena and its renowned all-weather circular gallop. Saturday’s action includes a Mitsubishi Motors Cup Regional Final with riders hoping to qualify for next May’s prestigious final held at Badminton. Across the three days, many professional riders are in action. 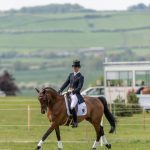 Watch out for riders like Sam Griffiths working their magic on their young horses as they progress them through the ranks and William Fox-Pitt who has rides four horses entered at the event. Willa Newton makes the long journey from Leicestershire with five horses entered. 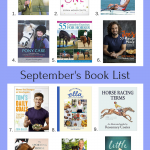 She’ll be competing along side the likes of Millie Dumas and India Wishart – all hugely talented riders. 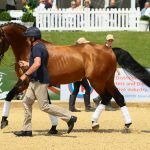 The venue’s sponsored rider Alex Bragg is also competing on three horses including the ex-racehorse Ginger Gold who is part owned by organisers Richard Mitford-Slade and Lucy Fielding-Johnson. There’s catering on site along with tradestands. Entry is free to the event, which is a fantastic opportunity to watch the very best in action.